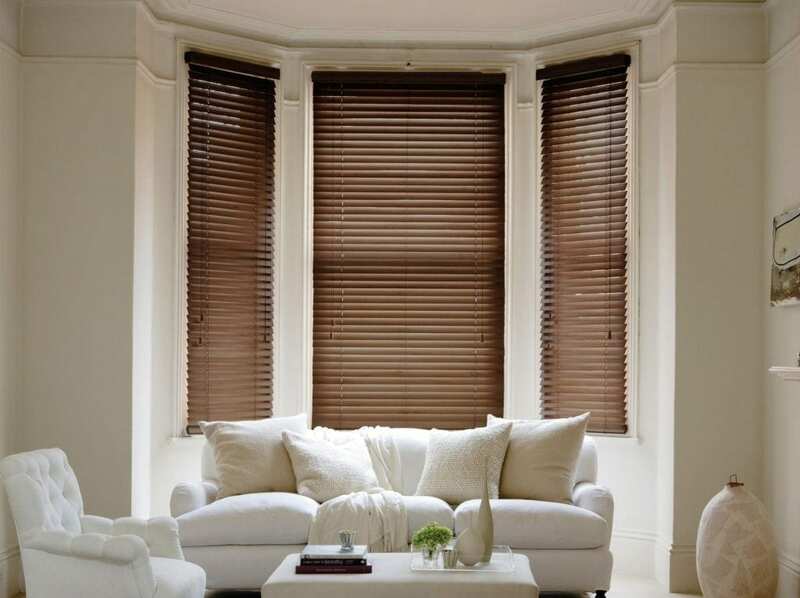 Our made to measure aluminium venetian blinds are the perfect solution for any space. From home windows to office windows, our aluminium venetian blinds will transform your live or work space by giving it a sleek, clean look with complete control over the amount of sun light that enters the room. Our aluminium venetian blinds use ONLY aluminium Head & Bottom rails for improved quality of both vertical and horizontal aluminium blinds. The aluminium rails eliminate the corrosive effect of normal & coastal climates, which increase the lifespan of our venetian blinds. 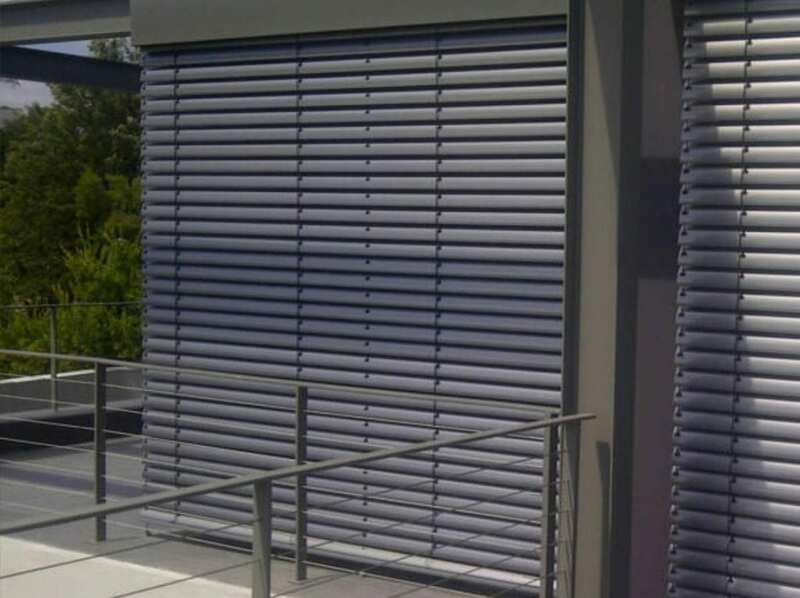 In addition, all the components, cords, ladders and slats for our aluminium venetian blinds are all imported to ensure the best quality product. 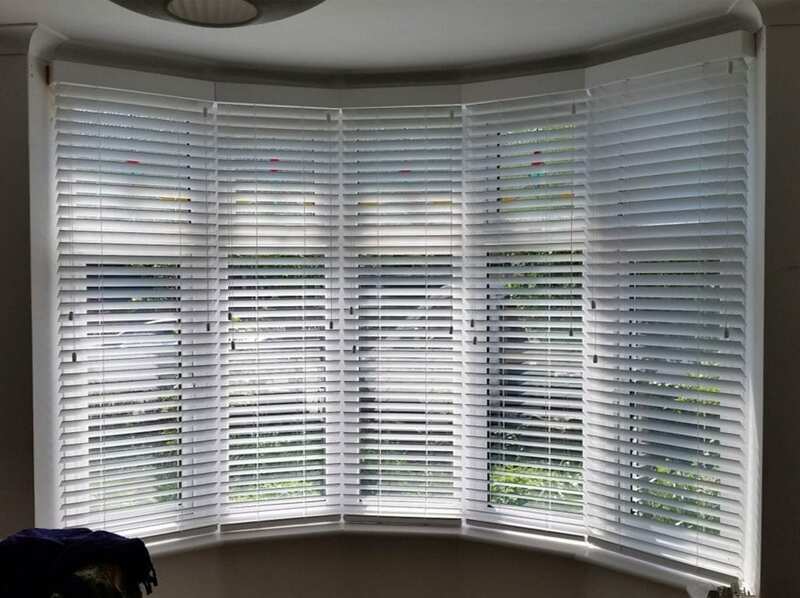 Venetian blinds are very versatile; apart from diffusing the light horizontally, they can retard or enhance the outdoor view into animated strips of colour. 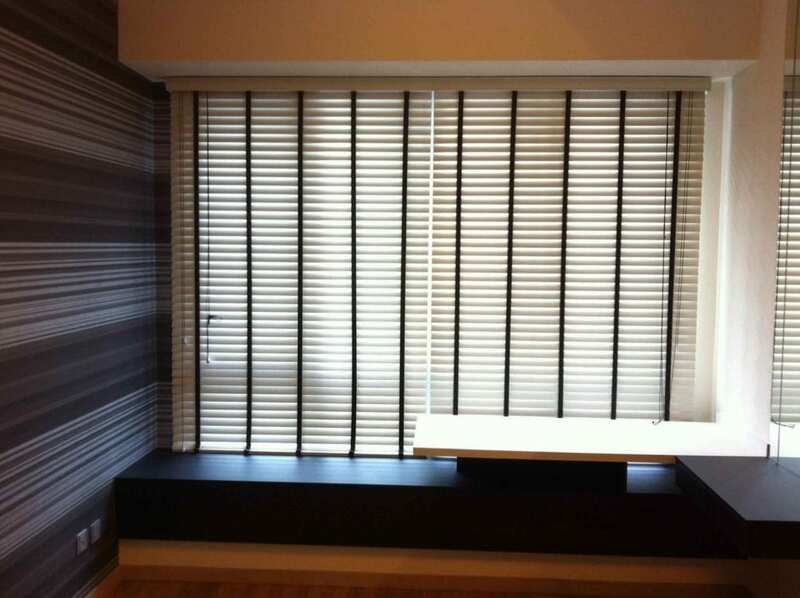 You can have venetian blinds made to measure to your exact specifications and they will ensure you the privacy you need. 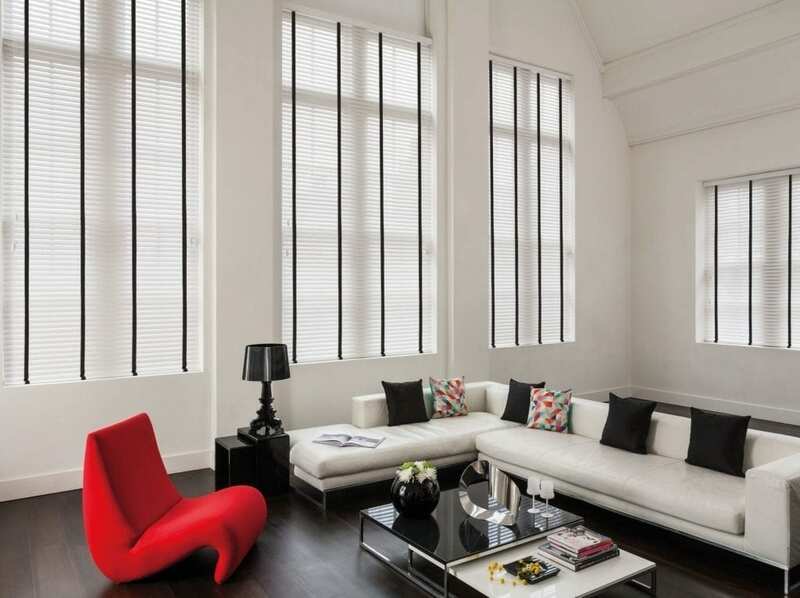 In addition, we have an extensive range of aluminium venetian blinds with slat width that vary from 25mm, 35mm and 50mm. We have increased the slat thickness of our aluminium venetian blinds from the industry standard of .18mm to .21mm ensuring our customers have superior quality blinds. Our functional and decorative aluminium venetian blinds come in a variety of colours with colour matching tapes so your venetian blinds will always accentuate your décor. Get the look and total control with our aluminium venetian blinds, contact us or request a quotation today.